ANTECEDENTES HISTÓRICOS DEL CONFLICTO COREA DEL NORTE Y COREA DEL SUR. Fuente histórica: Education For Death. Walt Disney. 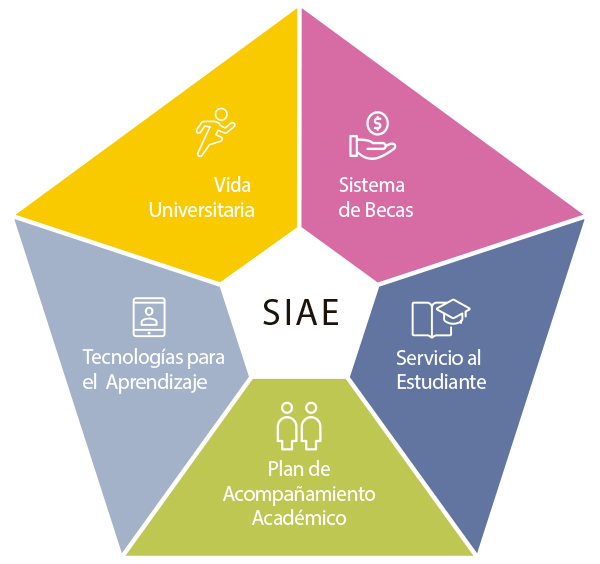 GUÍA DIDÁCTICA HISTORIA UNIVERSAL CONTEMPORÁNEA: FUNDACIÓN COBAO, 2012. LIBRO “LA PRIMERA GUERRA MUNDIAL”, PIERRE RENOUVIN, PRIMERA EDICIÓN 1972. GUÍA DIDÁCTICA “HISTORIA DEL MUNDO CONTEMPORÁNEO”, Grupo Edetania/Editorial ECIR.